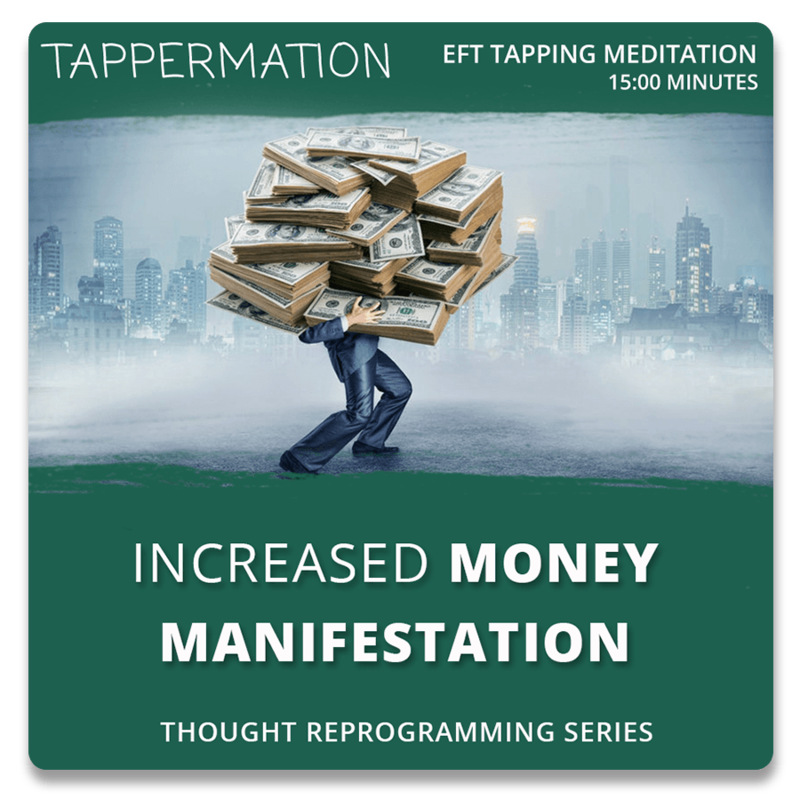 Reset your money blueprint and begin to think wealthy, attract unexpected income, release the need to struggle or work hard to attract money, make money doing what you love to do by reprogramming your mind for unlimited wealth! This track contains brainwave entrainment of Binaural Beats and Isochronic Tones to assist in reprogramming your thoughts, along with 7 EFT tapping points. By Tappermation.